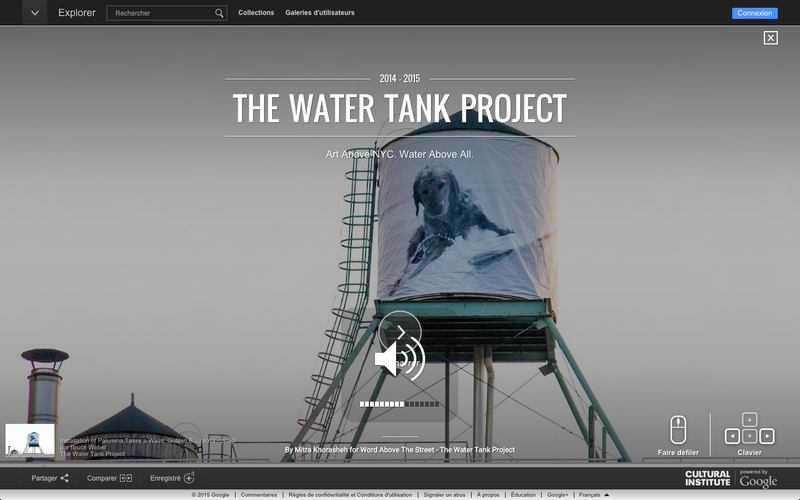 more than 5,000 images of street art and around 100 exhibitions, curated by galleries around the world, to the Google Art Project. 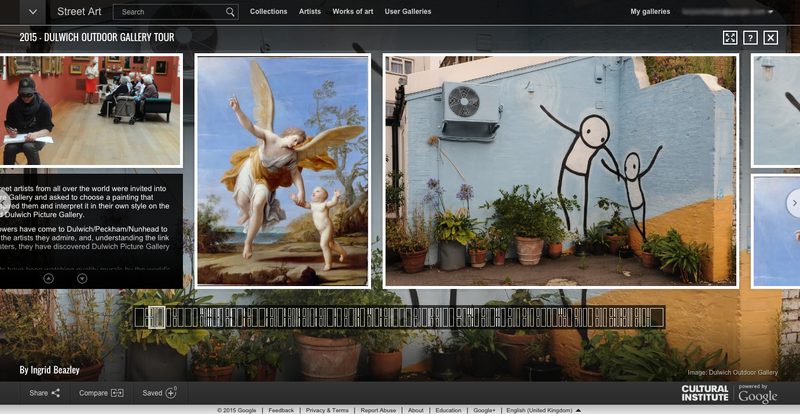 Today, we’re more than doubling the number of street artworks available in high resolution to over 10.000, working in tandem with 86 art organizations from 34 countries. When the web and street art meet, the walls can come to life: discover the mesmerizing work of artists like INSA or Checko who painted, photographed, re-painted and then re-photographed a wall to create animated street art: the so-called GIF-iti.